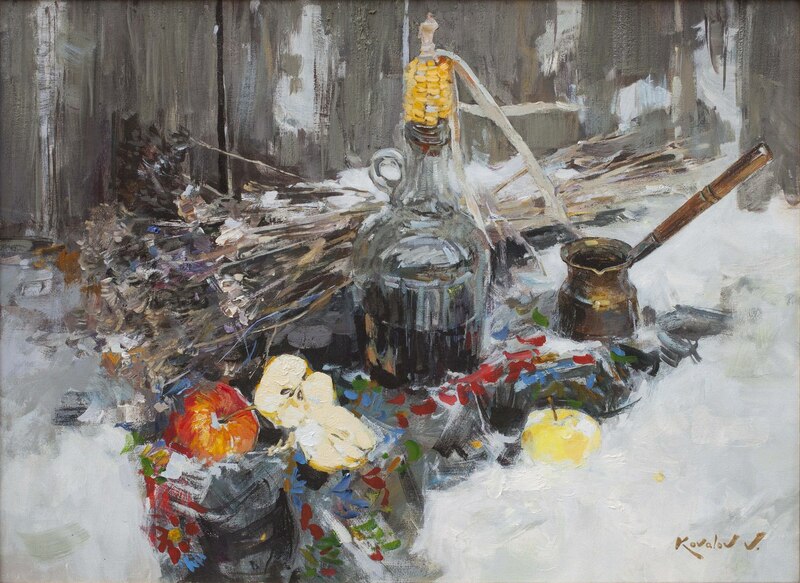 January 19, the Art Gallery "Manufactory" presents an exhibition of works by the artist Vladimir Kovalev. 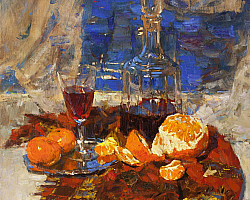 The name of the exhibition “Oil on canvas” is a synonym for easel classical painting. 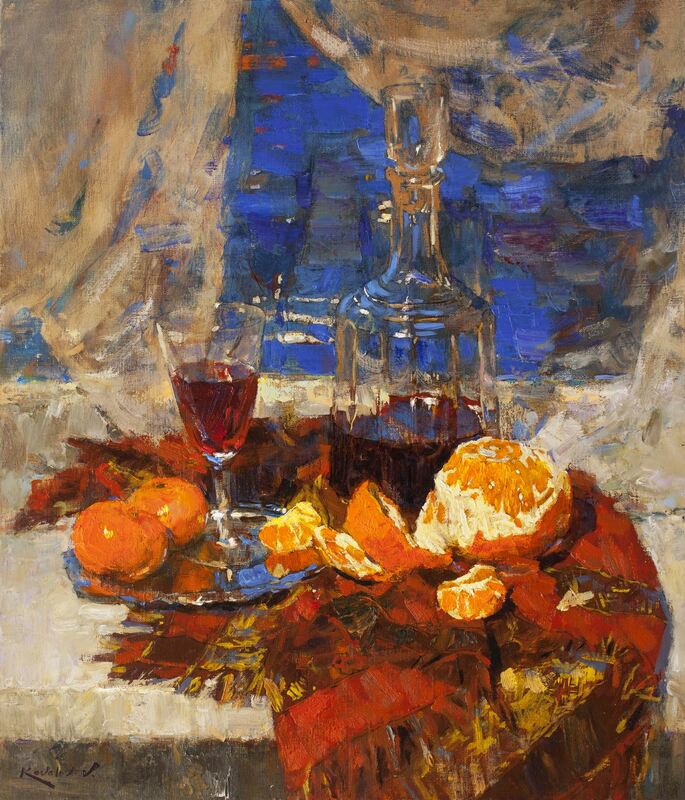 It is the academic values ​​that the artist personifies in his paintings. An important role in his works is played directly by work with nature. 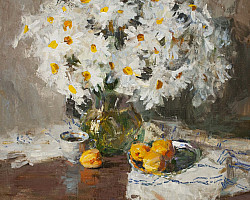 The significance of the artist’s work, primarily in the observation. 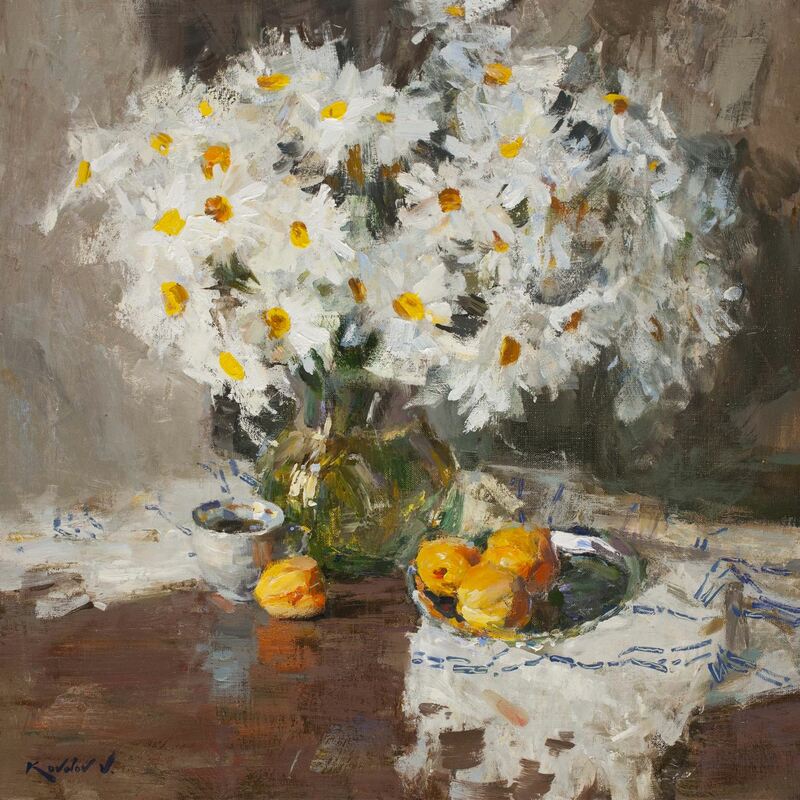 With his works, Vladimir gives the viewer the opportunity to see ordinary things through the eyes of an artist. For him, the canvas and paints serve as a conductor between the author’s perception of the world and the surrounding reality. 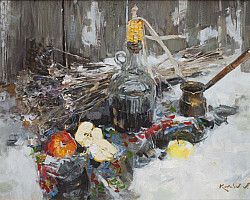 Vladimir Kovalev, watercolor-painter and painter. Born on June 2, 1984 in Kharkov. 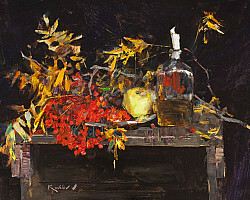 He graduated from the Kharkov State Art School as an artist-teacher, as well as the Kharkov State Academy of Design and Arts with a degree in easel painting. Since 2010 he has been working as a teacher of painting in the KhGHU. Member of the National Union of Artists of Ukraine. 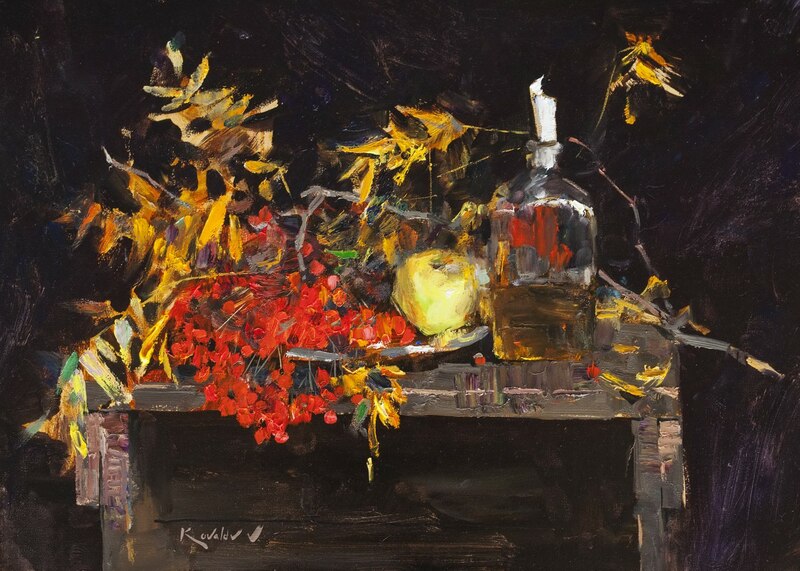 Vladimir is a permanent participant of regional and national exhibitions, creative projects. The exhibition runs until March 22.